Which projects can we help you with? insulating materials: our range of products enables bespoke concepts. Regarding this claim we help ensure that entire industries can shine with outstanding results by using our high-level quality products. We support our customers in the planning and construction of their facilities and attach great importance to quality, efficiency and sustainability. We develop material grades that are tailor-made for every need of modern engineering. Our range of services is extensive: brake, clutch and drive linings are just as much a part of this as sliding, sealing and insulating materials. 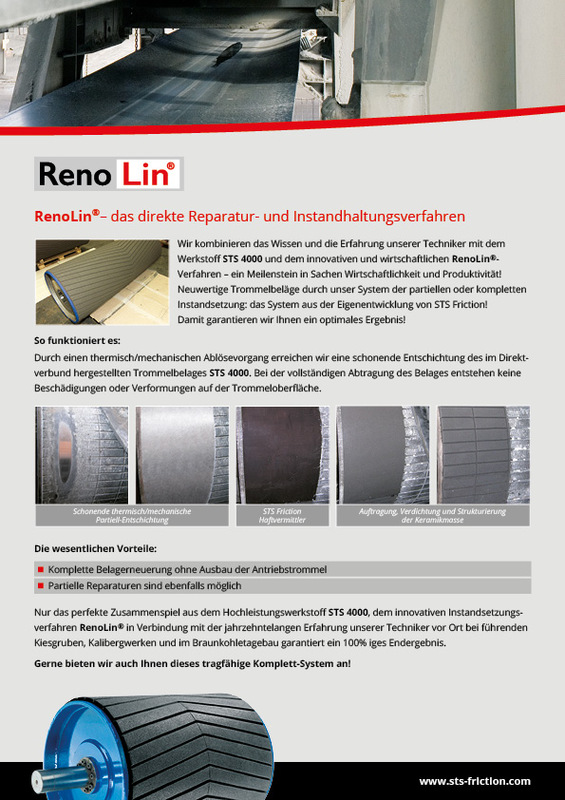 Our portfolio is completed with material-spanning solutions from a wide variety of components. We want to do more than just cope with complexity and unforeseen requirements – we want to master them. Markets everywhere are changing faster and faster, and the complexity of industrial customers’ demands continues to increase. 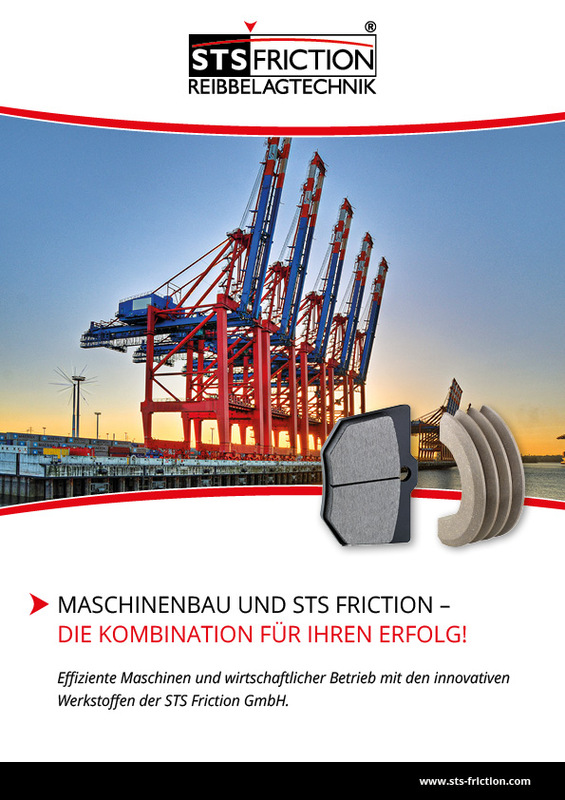 STS Friction assembles an agile team to master every challenge – to ensure a more successful implementation. The secret of our success: rapid response times, the ability to master complexity and a high level of transparency. 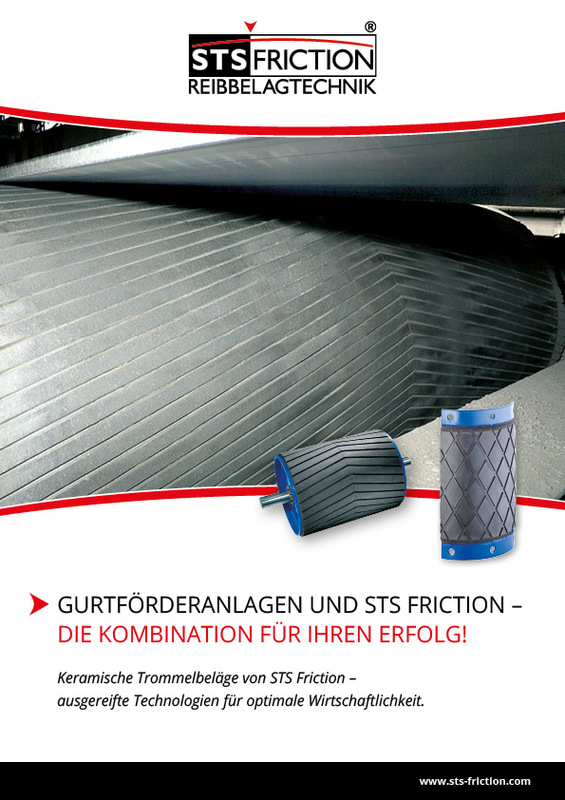 Innovations are what drive every modern economy, and at STS Friction, innovations are created on an almost daily basis. 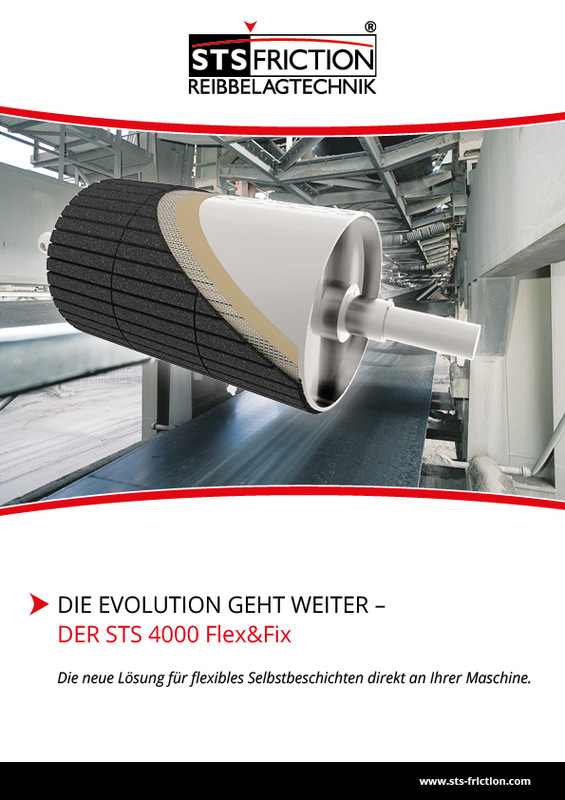 Customer requirements mean that there is always a need for new approaches, and our customers’ problems drive us to continuously develop new ideas. The result: individual solutions for individual projects. “Small” projects are just as important to us as major challenges. Sustainability means that environmental aspects must be given the same priority within the company as economic and social aspects. 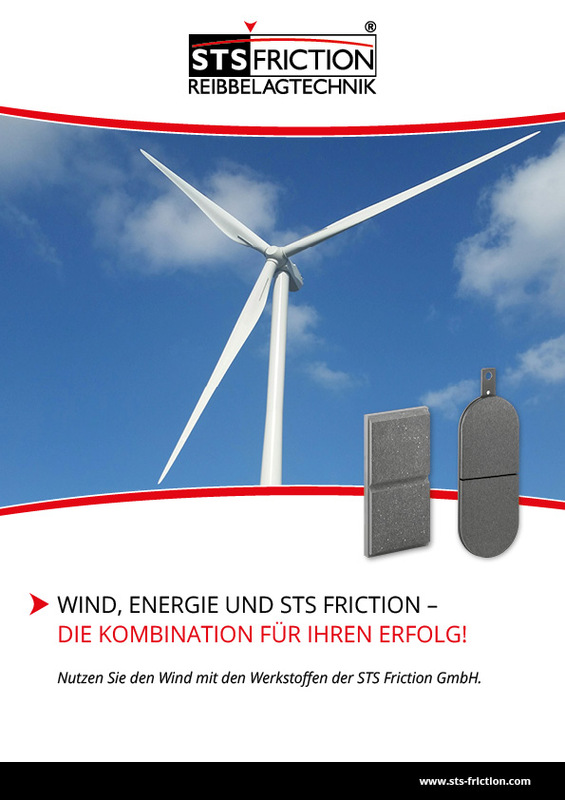 At STS Friction, we operate sustainably because we want to be able to leave behind an ecological, social and economic system that remains intact. Sustainable employee support is every bit as important to us, and the health and satisfaction of our employees is paramount. It is simply part of who we are.  Everything we do is based on a high-quality standard. 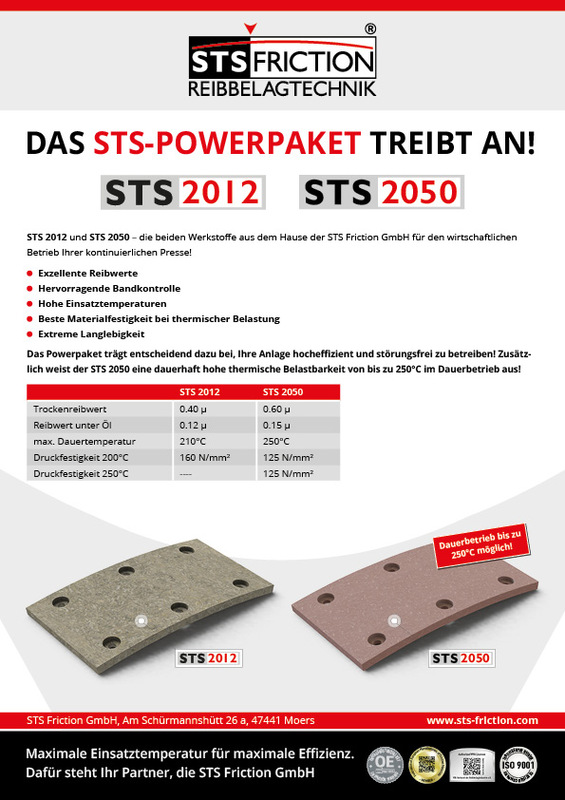 Product safety at STS Friction ranks first for customers and users. Further development of products in terms of technical improvement, performance, effectiveness and internally related to product and process safety is essential for us. We set a high value on the optimization and development of new manufacturing technologies for an efficient and therefore competitive product realization. Of course, our customers can expect an optimal delivery capability as timely delivery in the required quality as well as the implementation of quality planning in development and process design. 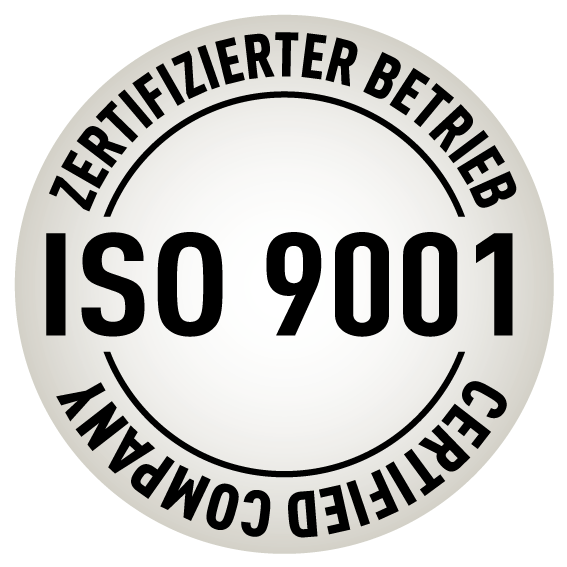 Benefit from consistent quality assurance while minimizing complaints and the high consulting competence of our technical sales. 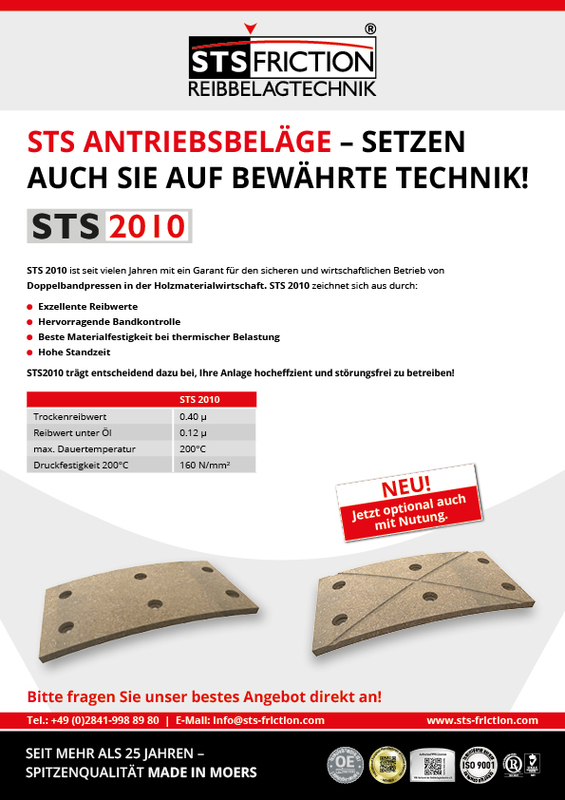 At STS Friction, this applies not only to development, production and QA processes but also to the complete materials technology and process engineering.